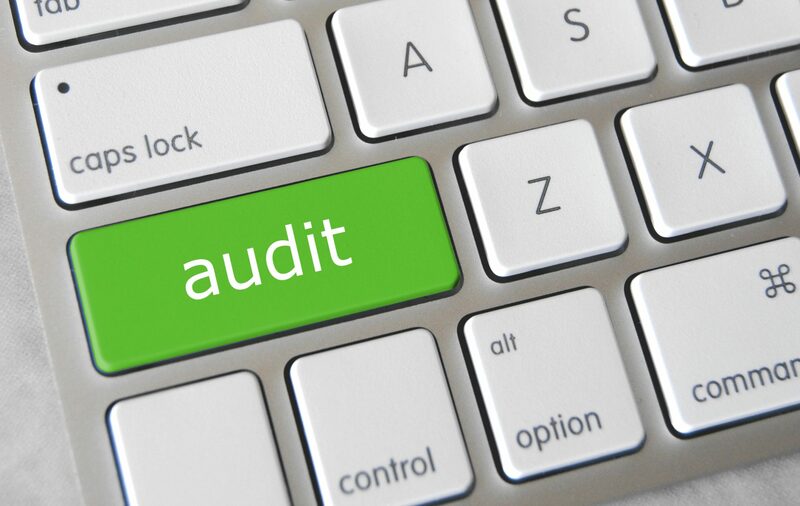 An increasing number of individual specialists have accepted audit because of some key advantages. Have access to my surgical data and outcomes data first. I like to know how many operations I have done and what outcomes my team and I achieved. While different institutions collect data about our surgical performance (health insurers, hospitals, Medicare, etc.) typically we are left in the dark about how well we are doing. Have meaningful conversations with patients for consent of surgery. Have protection from legal proceedings because typically we can prove that we are ok and adverse events are mostly part of the normal variation of outcomes. Collect CPD points for professional re-accreditation. By now, there are several products available that market themselves as audit tools. So which are the main features you should watch out for? Keeping a surgical Logbook has become a mandatory part of the training in most surgical specialties worldwide. Some of these logbooks are mandated by professional organisations (e.g., College), are available as an app at a very low cost, or you can write a logbook easily as an excel file on your laptop. While they are easy to develop at a negligible expense, most surgical logbooks serve only as a record of operations performed, not of their outcomes. Some include other functions (reminders) to assist with the running of the practice. Surgical procedures are often not coded and not captured in a systematic way. For example a vaginal hysterectomy could be coded in a large number of different ways and spelling errors are common. “VH”, “VH repair”, “Vag Hyst”, “Vag hyster”, “Vag hyst anterior rep”, “Vag hytser”, etc. The same with outcomes: Similar to the example above a “Take back to the Operating Theatre” can be coded in many ways. “Take back OT”, “Take back OR”, “Retrun OR”, “Return OT”, etc. The consequence is that your data are not in a format where they could be compared. Your data are vulnerable to errors and become meaningless. You could even be accused of coding surgeries with bad outcomes in a specific way and not include those surgeries in your analysis. By contrast, Surgical Audit will capture procedures and confounders (co-factors that could also impact on outcomes, e.g., co-morbidities, ASA score, body mass) in a systematic way (coded). The outcomes chosen are widely accepted surgical performance indicators that are used by a large group of medical professionals. These widely accepted surgical outcomes lend themselves to continuous audit of operations and also have the added advantage of facilitating comparison and sharing of audit data between participants while simultaneously protecting the confidentiality of individual participants. Not all data fields are compulsory, which gives the user the flexibility to fill in just the compulsory fields if pressed for time and still be able to avail the report functions. Surgical audit captures sensitive data and technical and logistic precautions need to be in place to protect identifiable data from being available to others. For example, if your phone gets stolen, will the person who can access your phone have access to you surgical data? Can you get hold of all your data if you decide to change audit provider? If your audit is through an app, this means your audit runs offline for periods of time and the data you put in are not real time data unless you can synchronise your data with the online data base. Registries are available from some professional standards bodies. You enter data into an electronic format; the registry will review the data and analyse them.